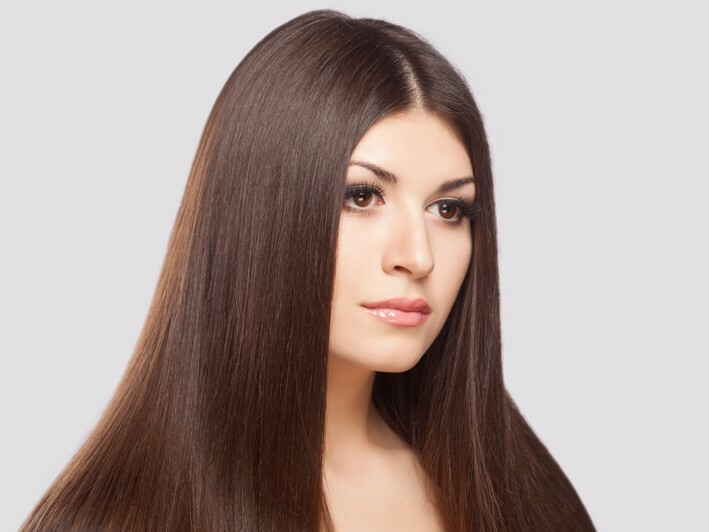 Gorgeous hair makes you look and feel like a million bucks. And there doesn't have to be a special occasion to warrant the pampering. 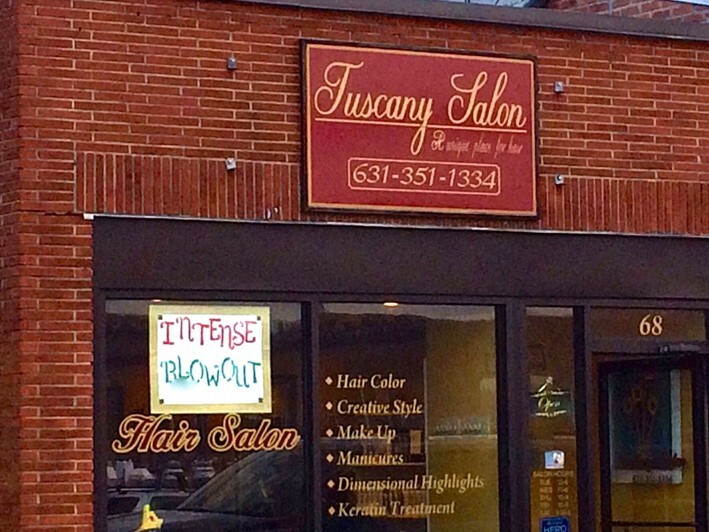 At Tuscany Salon on New York Ave in Huntington, all the techicians are passionate about continuing education to stay with the trends. 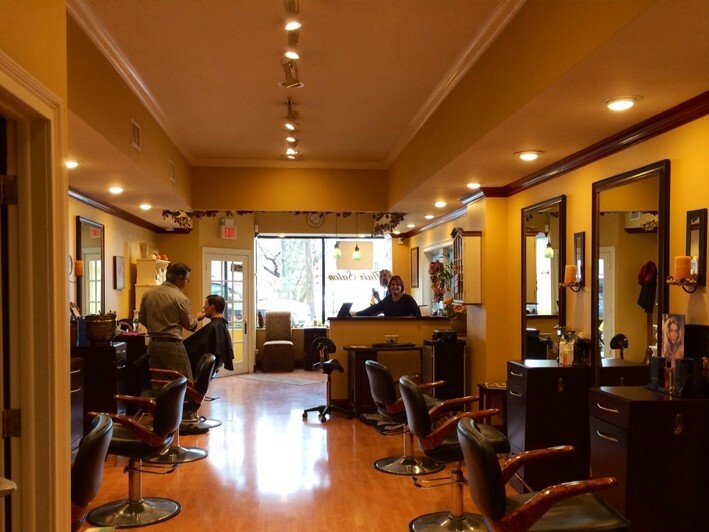 Serving our community with pride and a modern, chic approach, Tuscany Salon offers clients a relaxing and lush escape from the daily grind. Open Tuesday through Saturday, there are plenty of options for booking to fit your schedule. The team truly cares and will get to know you, making you feel at home as soon as you enter the door. Buy this promotion right now and your best hair day yet is just a couple of clicks away. 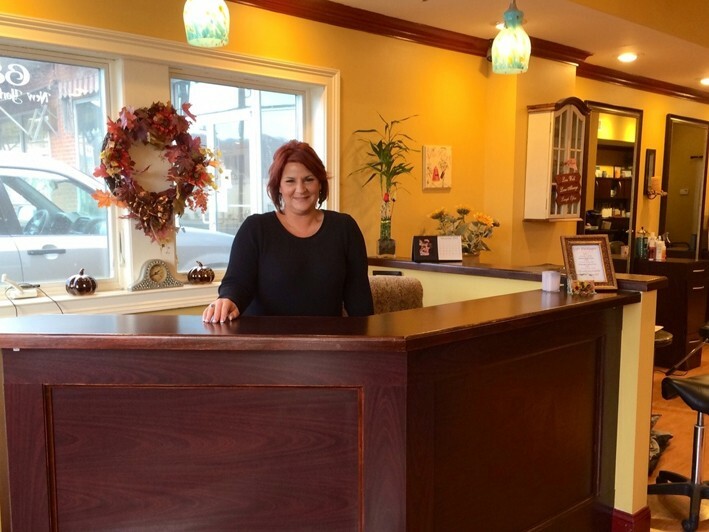 Owner Annette Barry and her staff welcome you to the Tuscany Salon in the hamlet of Halesite in Huntington, New York. • Updo's, make-up & much more! !